Are you a forgetful person? Don’t worry, researchers have found that often, forgetful people are smart people. Furthermore, there are several applications that can make your life easier! You often forget where you left your phone? With the Find My Phone app (iOS, Android), this won’t be a problem anymore. Are you listening to a song but you can’t seem to remember the title? No problem, use Shazam (iOS, Android)! Can’t find your eID reader anymore? No problem: the itsme app (iOS, Android) replaces it. This way, you can safely login anytime and anywhere. Do you want to restrain your spending behaviour but do you have trouble keeping track on how much you actually spent? With Money Lover (iOS, Android), you can set a limit to your spending and you receive a notification when you’re almost at your limit. Often forget to pay an invoice? With the free Doccle app (iOS, Android), you can pay your invoices, share documents and archive them. Furthermore, you receive a payment reminder 5 days before the due date if necessary. Forgot your smartphone? No problem, Doccle is also available on your computer. Doccle is a digital platform where more than one million people handle and store documents from a wide range of different companies. 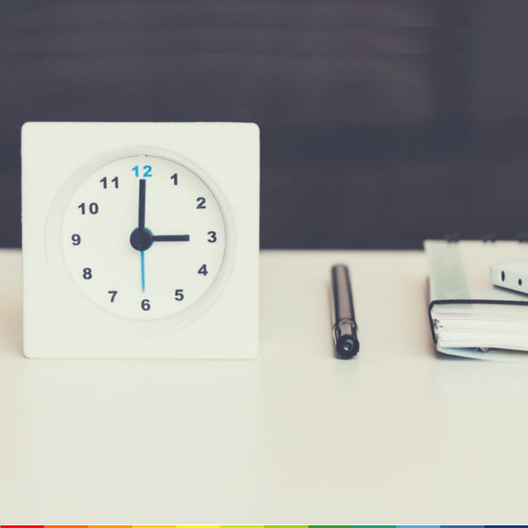 You can organise your administration, or that of several persons, centrally in one location. 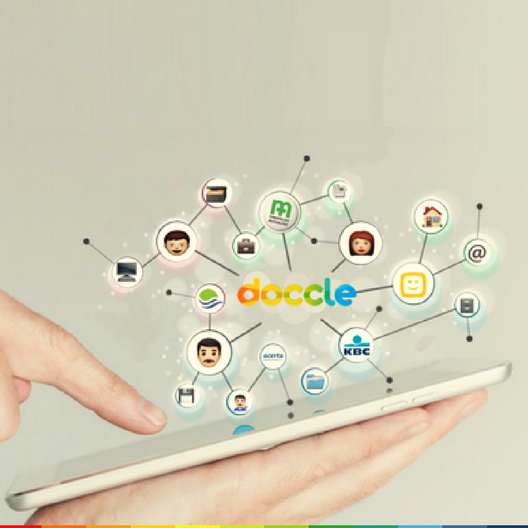 The principle is very simple: create an account on Doccle, and in this account add companies from which you want to receive your documents. The more companies you add, the more documents you will receive. This way, taking care of your adminsitration becomes easier than ever before. Find out more about Doccle. Do you already have an account? Login here.